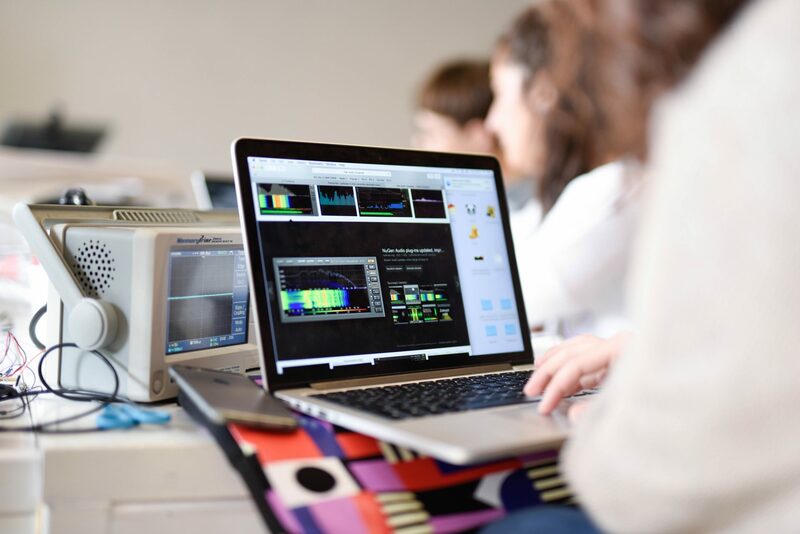 Waag Academy bundles the key knowledge and methods garnered from the work of our Care, Code, Learn and Make research groups. Through our programmes and workshops, we involve the public in our core mission: make technology and society “open, fair and inclusive”. 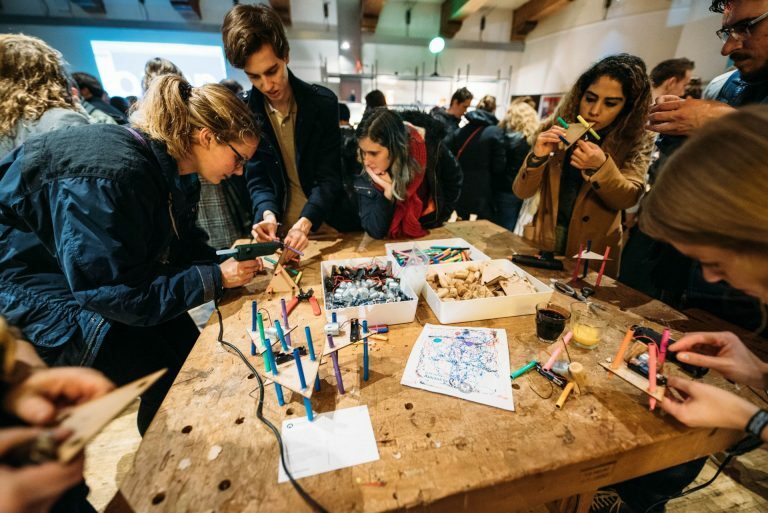 The Waag Academy curriculum consists of various formats and has a wide range of themes, including the ethics of technology, design thinking, co-creation, and DIY practices. Explore the possibilities of critical citizenship by measuring and mapping air, sound and water quality. Or take a hands-on crash course about recent technological issues like, for example, the self-driving car, privacy, and big data. 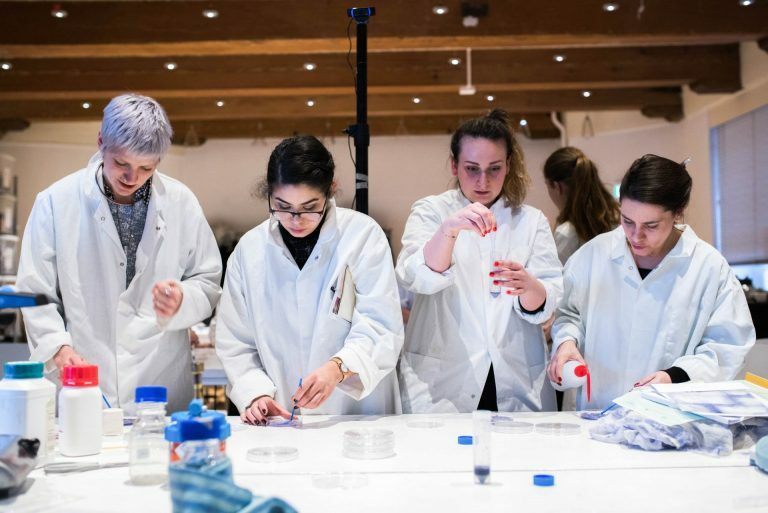 In our Labs (located in the Waag at Nieuwmarkt, Amsterdam), we dive into the world of biotechnology, digital fabrication and new materials. We can develop tailor-made programmes for your organisation. Cost depend on the number of participants and are available on request. Contact us to explore the possibilities. 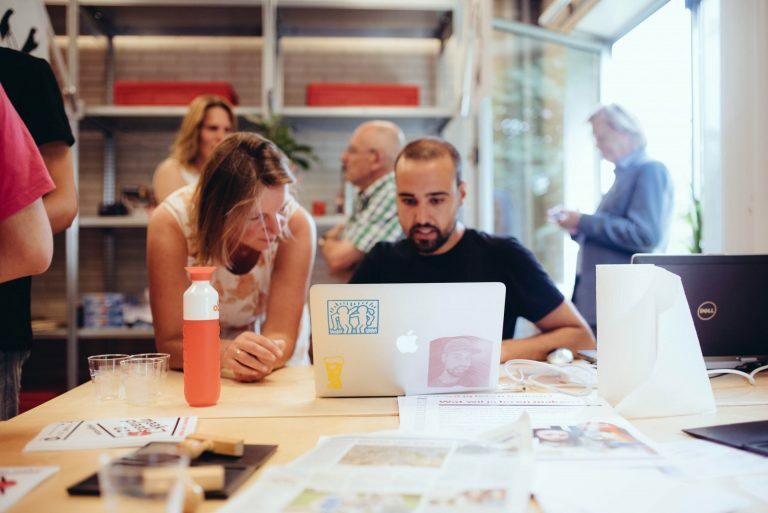 Fablab Amsterdam provides tools and machines for digital fabrication.